1M wide. Silver "Burton" film . Very popular pattern. 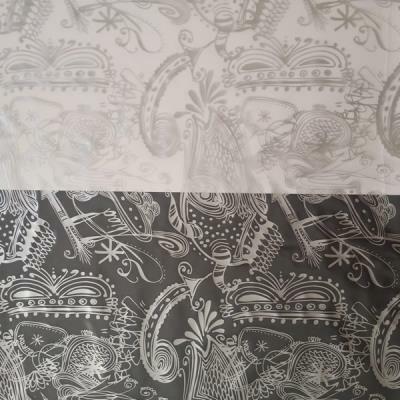 Looks great on Black, White or any base colour but Silver.